Now think of your own personal organizational style. Do you like charts or lists? Do you prefer pen and paper or typing on a computer? Do you want everything together in a binder or in individual files? Decide if you want everything organized by each individual child, by a particular skill, or a combination of both. Think about your method of doing progress reports. Do you want to flip through multiple pages when working on one child, or do you want to go directly to a file all about that child? You could keep track of notes by skill, and then transfer them to an individual child’s page. How much time do you want to spend on your recordkeeping? However you answer these questions will point you in the right direction for your organizational needs. If you are not sure which method will work best, try different ones until you find what will work. Here are some to consider. A chart can be customized to fit your recordkeeping needs in any way. It can be drawn by hand, or you can design one on your office software (such as Excel or Word). Make a chart of boxes that has every child’s name in it and write notes about their daily activities. Make a chart with every child’s name going vertically, and skills for them to master going horizontally. If they are small boxes, you can check off each skill as it is mastered. Use larger boxes to take notes. Put the child’s name at the top of the page. Make a list or a chart of certain skills to be mastered, such as learning letter sounds. As each is mastered, check it off and date it. Leave space at the bottom of the page for comments and notes. Or, leave the list blank and fill in each item as it happens. This will allow you to customize the list as necessary, including all of your notes. Remember that children are humans who do not follow into black and white categories. 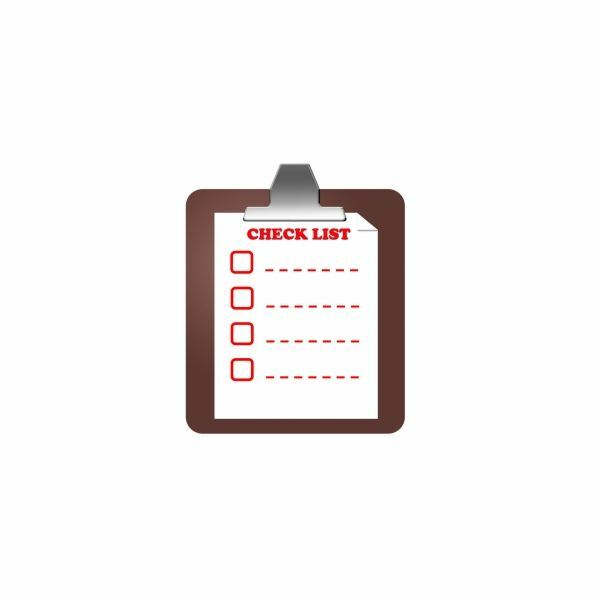 Having your checklists is fine, but the child’s learning process goes even deeper. Often there is a particular way that a child has mastered a concept. Or, perhaps she is having difficulty learning a concept. It is imperative to take notes on your observations on how the child is learning, manipulating, and processing the information. Narratives are also beneficial when observing social interactions. What words is the child using? How can you incorporate those vocabulary lessons in your classroom? What other ideas can you gain while observing your children? Whatever oganization method you choose, keep all of your records together. Write notes in a notebook. Keep all of the pages in a binder, subdivided by section. Some may wish to keep track of notes on a computer. There are several ways you can keep track of each child’s progress in language arts. For preschool teachers, today a computer is a common and secure way to do it, but always keep a back up of your data on the school server and/or on a flash drive. Plan your method of organization in advance and use what works best for you. Good recordkeeping habits help you be a better teacher.